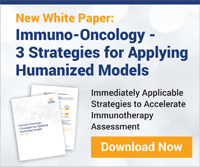 A lack of experimental models featuring a fully functional human immune system is a major obstacle in the evaluation of novel human immunotherapeutics. As part of CrownBio’s commitment to furthering immuno-oncology research we have developed research platforms which harness the human immune system against human tumors. These platforms utilize our vast collection of 2,500 HuPrime® Patient-Derived Xenograft (PDX) models in mice reconstituted with a human hematopoietic system through engraftment of human cord blood CD34+ cells. PDX models preserve the heterogenous pathological and genetic characteristics of the original patient tumors, providing models highly predictive of patient response. this allows us to leverage the HSC donor diversity found in these models, and to perform translational population studies that mirror the diversity of both the tumors (made possible due to the model diversity found within the HuPrime collection) and immune systems found in the clinic. 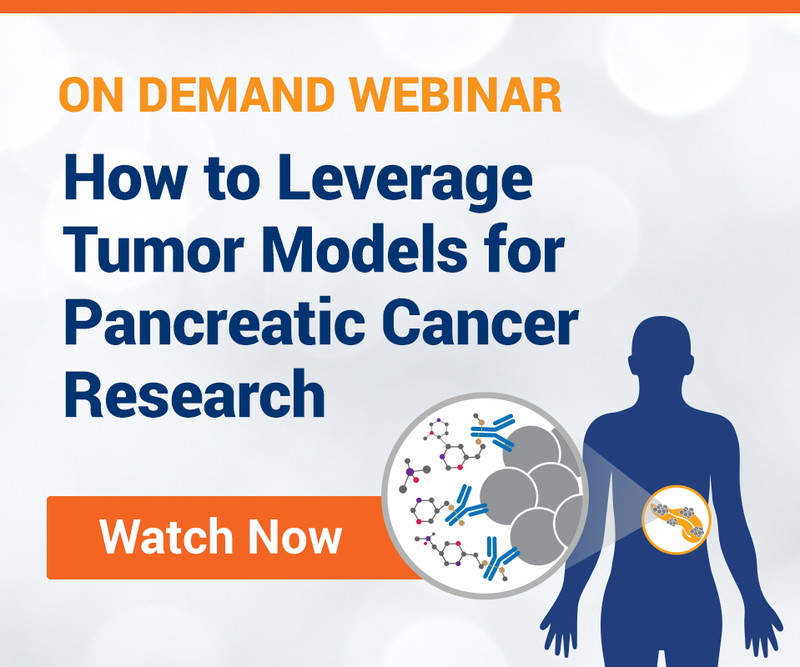 These studies are enabling clients to understand the immunophenotypic profiles of responder and non-responder populations, and to help predict a favorable outcome for their immunotherapies in this humanized system. Test agents including Keytruda® have been studied so far. 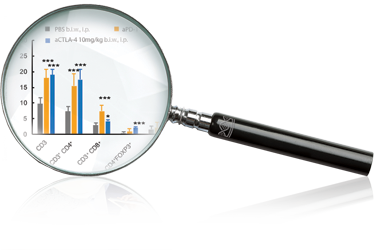 CrownBio has also generated in-house humanized mice (HuMice™), through inoculating human hematopoietic cells (from cord blood stem cells) into immunocompromised mice, including humanized NOD/SCID mice, and humanized NSG™ mice. Our human PDX model collection is then engrafted into HuMice producing our HuPrime 3.0 platform for the evalution of a wide range of immunotheraputics. 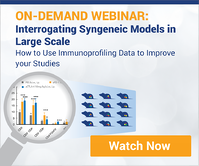 Fnd out more about humanized Cell Line Derived Xenograft models (which are excellent models for the screening of potential drug candidates) and their immune memory response.